The BlackBerry PlayBook has been rumored (and proven) to have the ability to run Android apps for quite some time, but we were just waiting on RIM to confirm it. Today, they did. RIM plans on launching “app players” that will allow Android apps to run within, making this device instantly more desirable. Everything will eventually be available in BlackBerry’s App World, including these Android apps which may come as a surprise to some of you. How will that work? Well, RIM claims that there is a “high degree of API compatibility” and porting apps over to be able to run on the PlayBook should be simple. Hats off to RIM; talk about a great way to give the millions of Android users a reason to check out your new product. While BlackBerry handsets are snoozing in the smartphone race these days, it’s hard to deny the impressive spec list and look of the PlayBook. And priced at $499 for a 16GB model, who isn’t thinking about giving one a test drive? With a dual-core processor, 1GB RAM, front (3MP) and rear (5MP) cameras, HDMI out, and Flash support, aren’t you at least a little interested now? Waterloo, ON – Developers wanting to bring their new and existing apps to the highly anticipated BlackBerry® PlayBook™ tablet will soon have additional tools and options to enhance and expand their commercial opportunities. Research In Motion (RIM) (Nasdaq: RIMM; TSX: RIM) today announced plans to greatly expand the application ecosystem for the BlackBerry PlayBook. 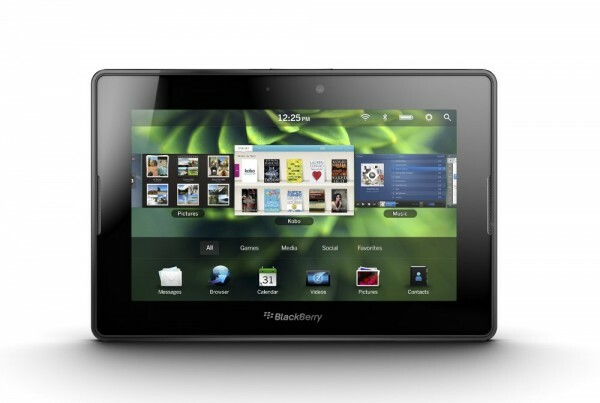 The BlackBerry PlayBook is scheduled to launch in the U.S. and Canada on April 19. RIM will launch two optional “app players” that provide an application run-time environment for BlackBerry Java® apps and Android v2.3 apps. These new app players will allow users to download BlackBerry Java apps and Android apps from BlackBerry App World and run them on their BlackBerry PlayBook. Developers currently building for the BlackBerry or Android platforms will be able to quickly and easily port their apps to run on the BlackBerry Tablet OS thanks to a high degree of API compatibility. The new optional app players will be available for download from BlackBerry App World and will be placed in a secure “sandbox” on the BlackBerry PlayBook where the BlackBerry Java or Android apps can be run. The BlackBerry Tablet OS already supports an incredibly robust platform with support for Web development standard HTML5, through the BlackBerry® WebWorks™ SDK for Tablet OS, and Adobe® AIR®, through the BlackBerry Tablet OS SDK for Adobe AIR. 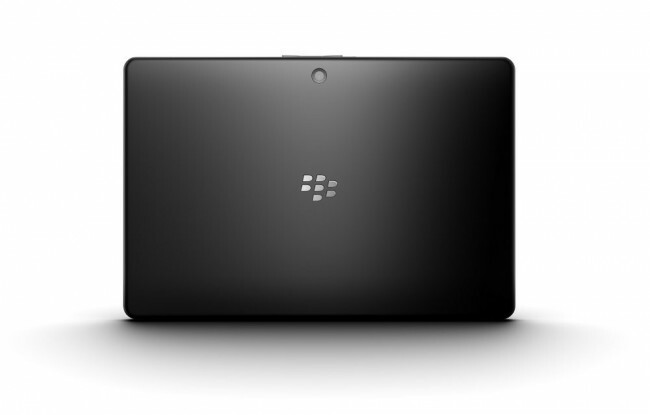 The BlackBerry Tablet OS is built from the ground up to run WebKit and Adobe® Flash® as well, giving developers a fast and true Web experience to leverage. RIM has also been working closely with Unity Technologies, providers of the highly popular, multi-platform Unity development platform and Union, the firm’s games distribution service. Through Union, dozens of high-quality Unity-authored games are slated to make their way to BlackBerry App World for the BlackBerry Playbook. www.blackberry.com/go/developervideolibrary to view a variety of instructional videos. For the latest news and information about the BlackBerry Developer Conference visitwww.blackberrydeveloperconference.com.